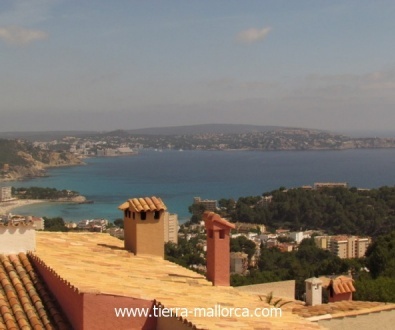 The municipality Caliva is located in the west of Majorca - directly behind the island metropolis Palma. The derivation of the name Calvia has never been proved clearly. Many assume it comes from the Latin "Caluus calb" - because it is a dry region where there is almost no vegetation. Others believe that the name derives from Roman - and again others assume that the name comes from the holy Ihoannes Caviano and he was adored here. The municipality Calvia was one of the both key aspects during the conquest Majorca 1229 by the king Jaume I that went ashore by Santa Ponsa. Many well-known localities belong to this municipality: Illetes, Bendinat, Portals Nous, Magaluf, Santa Ponsa and Paguera. 54 km of coasts belong to the municipality and also the expanded woodland. Calvia is a dreamlike area for living and also to spend holidays here. 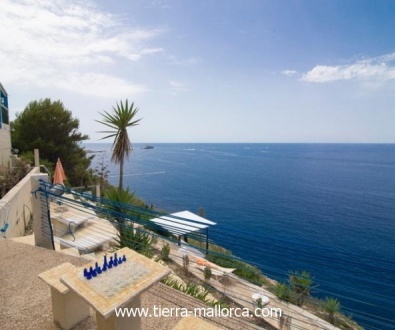 The closeness to the island metropolis Palma and the fantastic infrastructure make this region especially famous among the foreigners who live in Majorca.